Bojana Novakovic is a Serbian-Australian actress known for her role in the film ‘Devil.’ Check out this biography to know about her birthday, childhood, family life, achievements and fun facts about her. 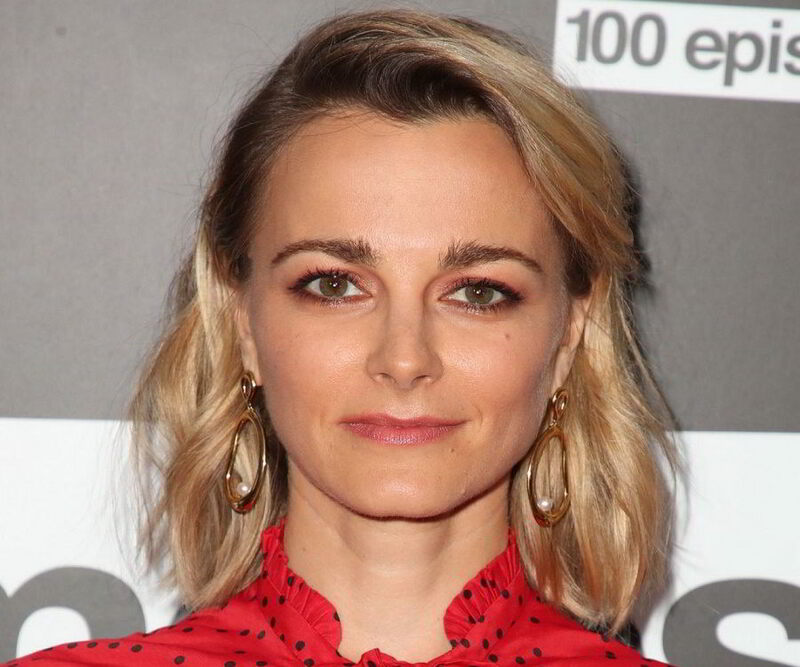 Bojana Novakovic is a Serbian-Australian actress known for her performances in movies, such as ‘The Little Death,’ ‘Devil,’ ‘Edge of Darkness’ and ‘Beyond Skyline.’ She is also known for starring in the American TV series ‘Shameless’ as Bianca. 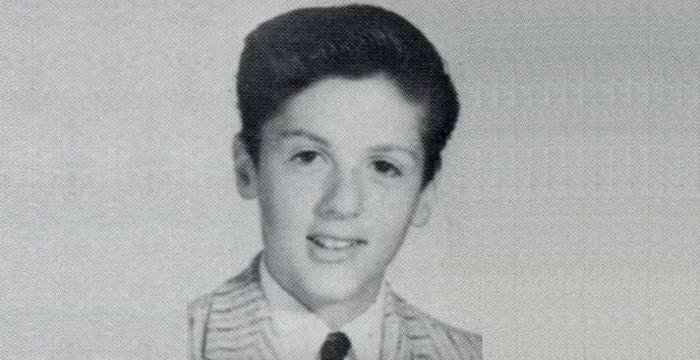 Born in Belgrade, SR Serbia, SFR Yugoslavia, to Serbian parents, Novakovic’s childhood dream was to become a doctor or social worker. She, however, changed her mind and went on to pursue performing arts. Following her education at The McDonald College in Sydney, she earned a bachelor's degree in dramatic arts from National Institute of Dramatic Art (NIDA). Bojana Novakovic has also acted on the stage. Her theatre credits in Australia include ‘Necessary Targets,’ ‘Strange Fruit’ and ‘Criminology,’ the last of which earned her a Green Room award nomination for best actress in 2007. Bojana Novakovic made her acting debut in 1994 with the television series ‘House of Fun’. She made her big screen debut three years later, appearing as Tracy in the Australian drama flick ‘Blackrock’. She was then featured in two episodes each of the drama series, ‘Heartbreak High’ and ‘WildSide.’ Novakovic next starred in Samantha Lang’s international co-production film ‘The Monkey's Mask’. In the ensuing years, she had roles in the short film ‘Everything Goes’ and in the TV movie ‘Marking Time’. In 2004, she began playing Raffa in the Australian drama series ‘The Cooks’. The actress then starred as Billie in the flick ‘Solo’ in 2006. In the year 2014, she was cast as Maeve in the Australian comedy film ‘The Little Death’. That year, Novakovic also starred as Melissa Partridge in the American comedy-drama series ‘Rake’. Adapted from the Australian series of the same name, the drama also features Greg Kinnear, Necar Zadegan and John Ortiz in lead roles. The actress next portrayed Clare Hitchens in Corin Hardy’s horror film ‘The Hallow’ in 2015. During this time, she also had a role in the American drama series ‘Shameless’. Novakovic then got to play Audrey in ‘Beyond Skyline’, a sequel to the sci-fi film ‘Skyline’. Since 2018, she has been portraying the character of Lizzie Needham in CBS’ police procedural drama series ‘Instinct’. Bojana Novakovic was born on July 12, 1981, in Belgrade, SR Serbia, SFR Yugoslavia. She has a younger sister, Valentina, who is an actress known for portraying Natasha Williams in the Australian drama series ‘Neighbours.’ Novakovic initially attended ‘The McDonald College’ in Sydney and later earned her bachelor's degree in dramatic arts from National Institute of Dramatic Art in 2002. 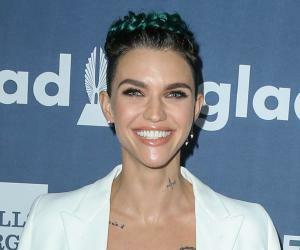 Talking about her love life, the actress has dated a few men in the past, including musician Tim Rogers and actor/comedian Jason Jordan Segel.